The National Centre for Population Health and Wellbeing Research HAPPEN Network is a collaboration between health, education and research professionals. 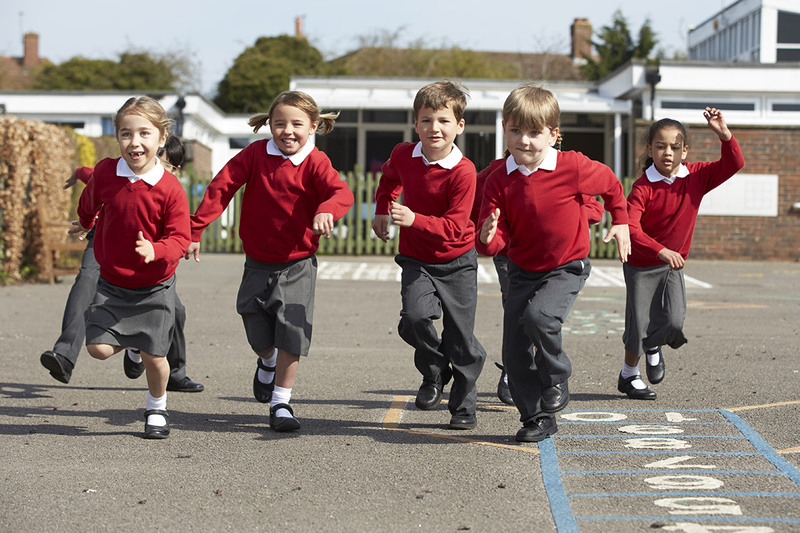 It aims to improve the health, wellbeing and education outcomes of Primary School children. The annual HAPPEN Primary School Network Conference will be taking place on the 24th April 2018 at the Liberty Stadium. The theme for the Conference is ‘Evaluating School-Based Interventions.